GrandNode is the biggest and the most universal cross-platform, ecommerce software based on ASP.NET Core 2.2 and MongoDB - non-relational database system. Cross-platform ecommerce software means that you are able to run it on any operating system without problems. You can do it on Windows, Linux or MacOS. GrandNode supports also Docker, so you are able to install the application in a seconds with Docker. 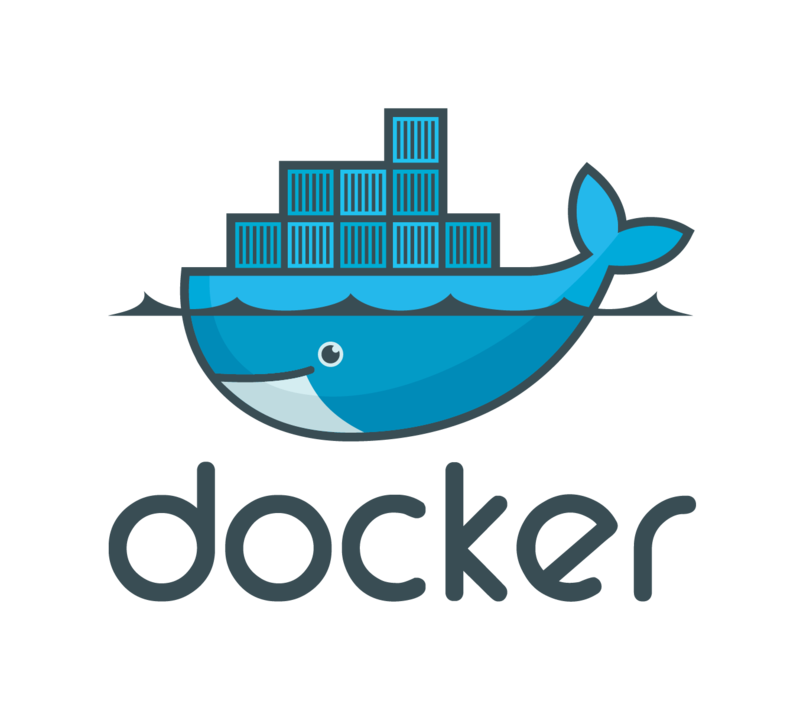 More information about Docker in GrandNode you can find on our blog here. GrandNode is the flexible, scalable and open source e-commerce software. It's engine guarantee the highest performance in small, medium and the biggest online stores. So if you are looking for the e-commerce solution, which will be a perfect for any customer - it's a great choice. The process of GrandNode development is very easy. Each activity is connected with GitHub, so the whole process of the development can be tracked on our GitHub. GrandNode is fully open source. In the free, community version you get necessary plugins to run fully functional online store. GrandNode can be extended by plugins, which can be implemented in your store just with few clicks. GrandNode is an open source, ecommerce software. It's hardly connected with GrandNode community. You can get a high quality support on community forum or our GitHub. GrandNode can be used in many languages. Just create a language pack or download it from our marketplace. GrandNode can be successfuly implemented in small stores, big portals and highly advanced B2B systems. What's under the hood of GrandNode? Back-end: ASP.NET Core 2.2 - cross-platform framework which is necessary to run GrandNode on each operating system. ASP.NET Core is not continuation of ASP.NET, it's totally new, redesigned, cross-platform, high-performance, open-source framework. It's crucial in the GrandNode e-commerce development. It is worth to mention, that not only for us it is a very important change. Many developers have used ASP.NET to create web apps, as we used it to create GrandNode. 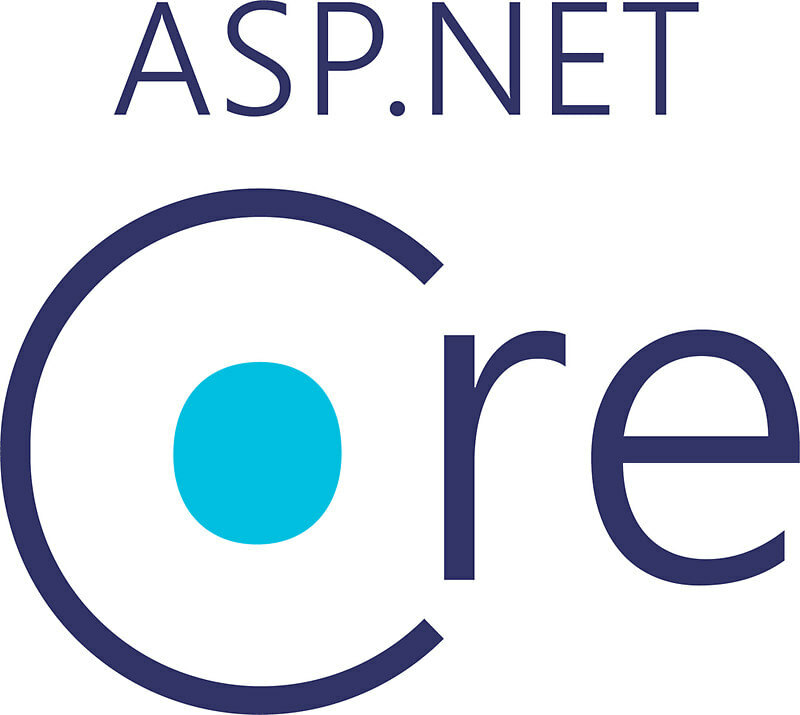 ASP.NET Core is a redesign of ASP.NET, with architectural, core changes that result in a cleaner, faster and modular framework. Database: MongoDB - an open source NoSQL database which we are using in our open source, free e-commerce solution GrandNode. 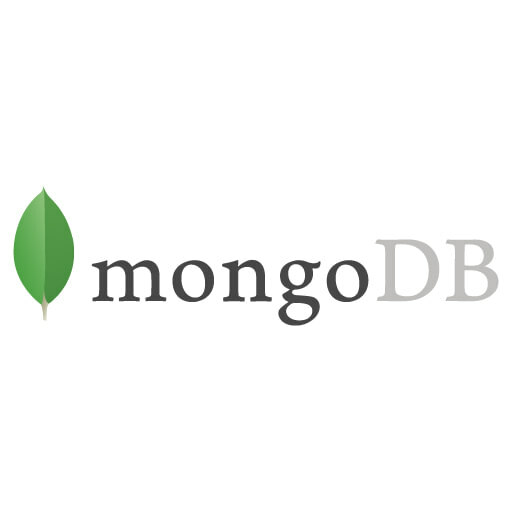 MongoDB is a cross-platform document-oriented database. 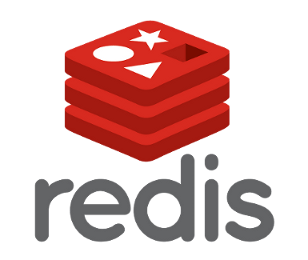 The data are stored as JSON-style documents, which enables applications to process more natural,making the integration of data in certain types of applications easier and faster, while maintaining the possibility of creating a hierarchy and indexing. 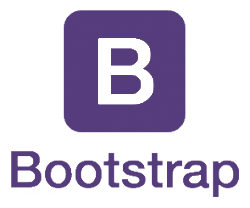 Front-end: Bootstrap 4.0 - Bootstrap is an open source toolkit for developing with HTML, CSS, and JS. 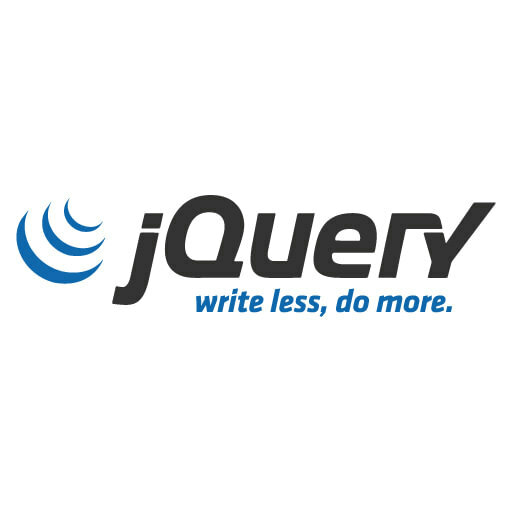 Quickly prototype your ideas or build your entire app with our Sass variables and mixins, responsive grid system, extensive prebuilt components, and powerful plugins built on jQuery.